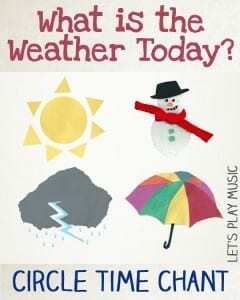 Circle time is usually a highlight of any small child’s day at nursery or school, but it’s also a valuable opportunity for kids to learn and practice all sorts of useful things while sitting together in a relaxed and receptive mood. While children usually enjoy an unstructured, free-play curriculum at nursery school and kindergarten, circle time is a great way to bring the group together and encourage them to take part in a shared activity. 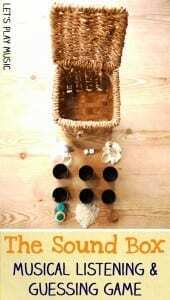 This is wonderful for building confidence and helps everyone get ready for big school. 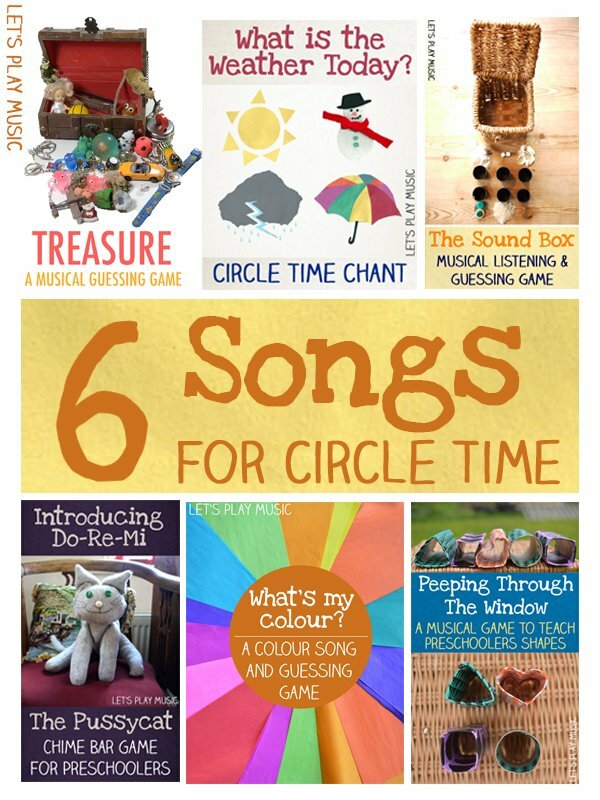 These Circle Time Songs are tried and tested and definitely old favourites. 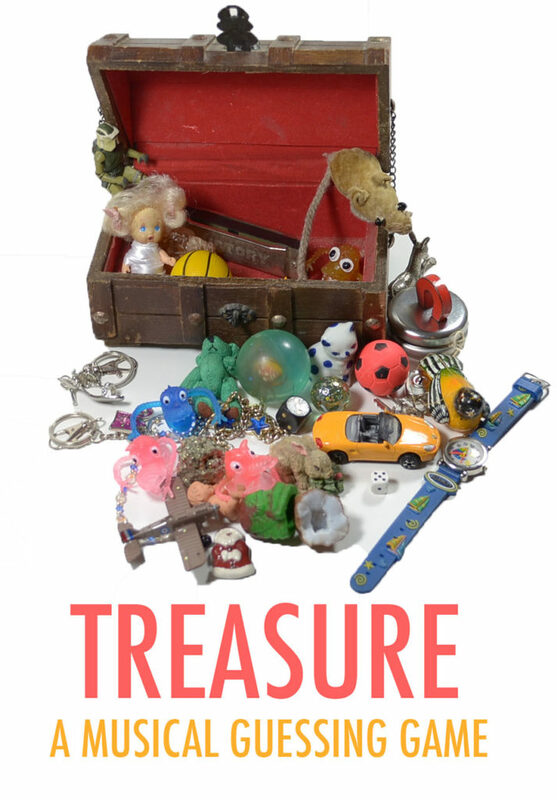 All of them either have a fun game or some props to add to their appeal, to make any circle time a guaranteed hit! 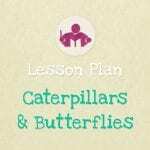 A song and guessing game to help preschooler learn about and recognise shapes. 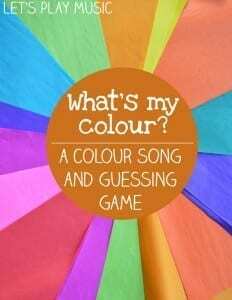 A great circle time song to teach kids about colours, with a full call and response / guessing element too. 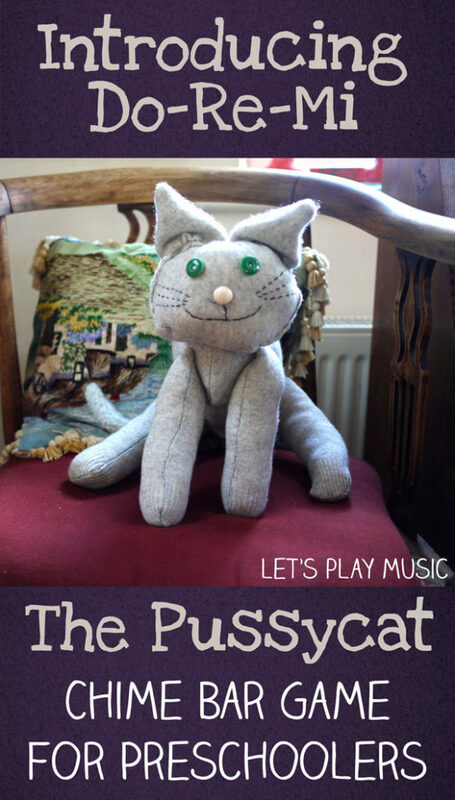 This is a fun little game that uses a cute cat puppet and chime bars to teach preschoolers all about Do Re Mi. 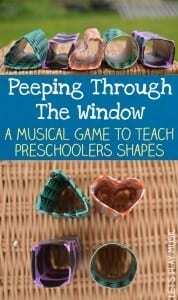 A musical listening and guessing game great for developing both reasoning and listening skills. 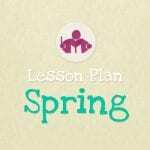 This is always the absolute favourite – and perfect circle time song for the end of a lesson. 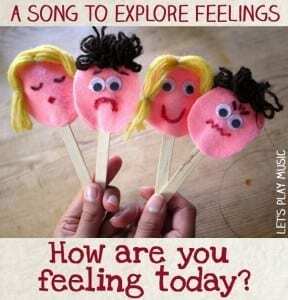 It is also excellent for encouraging solo singing and building confidence. And here is a recently published bonus one – which actually makes this list 7! 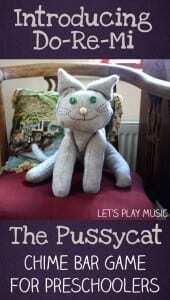 Follow Sara @ Let’s Play Music’s board Circle Time Songs on Pinterest. 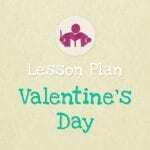 Check out our Weekly Lessons Plans for tons of themes and musical activities for young children from toddlers – 7 years.